Our solicitors are experts in dealing with EEA matters and can quickly spot if there are aspects of your application which may cause the Home Office to refuse it. Since the UK voted to leave the European Union in June 2016, EEA nationals living in the UK have been keen to solidify their residency status. As such, government data shows the number of German, Italian, and French nationals applying for British Citizenship has more than trebled in three years as the impact of the Brexit referendum is felt. Almost 30,000 EU nationals applied to become British citizens between June 2016 and June 2017, double that of the previous year. To obtain British Citizenship, EEA nationals and EEA family and extended family members need to apply for a Permanent Residence Card. And non-EEA nationals who are coming to the UK as a family member of an EEA citizen must apply for a family permit, prior to gaining permanent residency. Our smart, expert team have the knowledge and experience required to ensure your EEA application does not become one the estimated 28% that are rejected by the Home Office. By instructing our team, you can be assured your EEA family or extended family application, or submission for an EEA Permanent Residence Card will be processed swiftly and smoothly. RVS Solicitors are pioneering a new generation of law firm; providing a modern, vibrant, digitally-based service, tailored to you and your specific legal needs. We understand how precious your time is. If you need an EEA family permit or Permanent Residence Card, our specialist immigration solicitors will take care of the matter for you, from start to finish. With our comprehensive knowledge of the workings of UK Visas and Immigration (UKVI), gained through many years of handling complex immigration cases, we filter out all the jargon and present you only with the information you need, when you need it, using our digital platform. You can relax in the knowledge that we will give you the very best chance of being awarded a family permit or permanent residency status. How do I apply for a family or extended family permit? An EEA family permit makes it easy for a non-EEA family member of an EEA citizen to enter the UK. If you do not have a permit, you may have trouble at the UK border. Adopted family members are treated the same as a natural family for the purposes of EEA family permits. 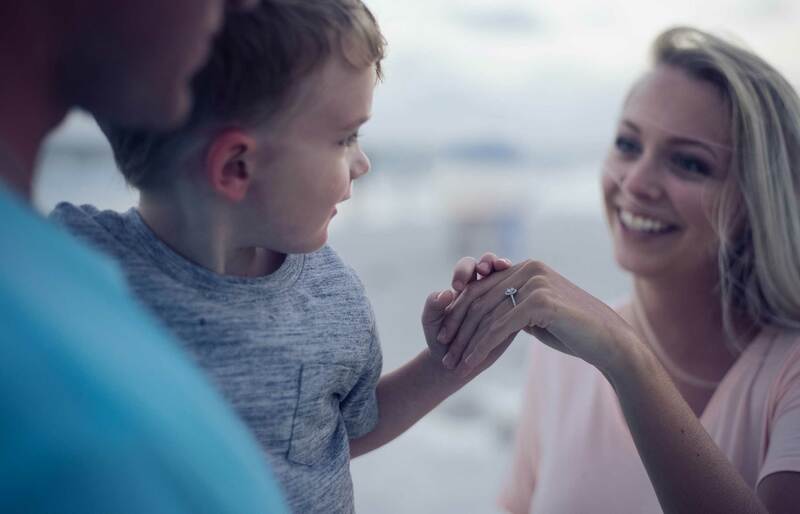 An extended family member is a sibling, aunt, uncle, cousin, nephew or niece who is dependent on the EEA national, or a member of their household, or is reliant on their care due to a serious health condition. You may also qualify for a family permit under the Surinder Singh Route, or if you have a derivative right of residence or retained right of residence. Our team can assist you in quickly establishing if you can enter or remain in the UK under any of these routes. What criteria must be met by the EEA citizen I am joining? What is a ‘qualified person’? They must also be legally living in the member state. For example, if they are a student or self-sufficient, it is important they have Comprehensive Sickness Insurance. Why do I need a Permanent Residence Card? If you are an EEA national and you have been legally exercising your Treaty rights in the UK for at least five years, you automatically gain permanent residency status. This is why, prior to the EU referendum, few EEA nationals living in the UK bothered to obtain a Permanent Residence Card. However, in 2015, the UK government changed the rules, making the Permanent Residence Card part of the eligibility criteria for acquiring British Citizenship. Therefore, if you wish to become a British Citizen, to solidify your right to stay in the UK regardless of what happens with Brexit, you must first obtain a Permanent Residence Card. How do I qualify for a Permanent Residence Card? 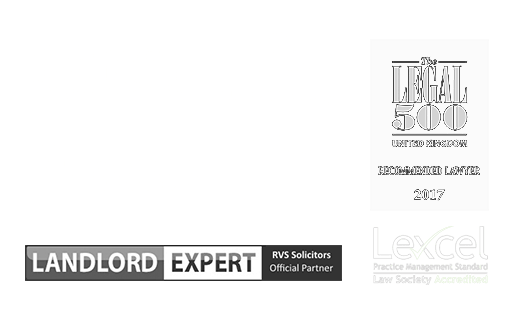 Why should I instruct RVS Solicitors to help me apply for a Permanent Residence Card? The refusal rate for Permanent Residence Cards is high. Our solicitors are experts in dealing with EEA matters and can quickly spot if there are aspects of your application which may cause the Home Office to refuse it. If possible, we will write a covering letter to accompany your application to explain any issues. For example, many self-employed individuals do not have five years’ worth of invoices to submit as evidence they have been exercising their Treaty rights. Our team can write a detailed explanation to ensure your application is not refused on these grounds. By instructing us, you can save time, money, and relax in the confidence that we have got your EEA application in hand. To find out more about how we can assist you with obtaining EEA Family Permits and Permanent Residence Cards, please contact our London office on 0203 372 5125 or complete our online form to make an appointment. Find out more information on our fees here.